Hi there. 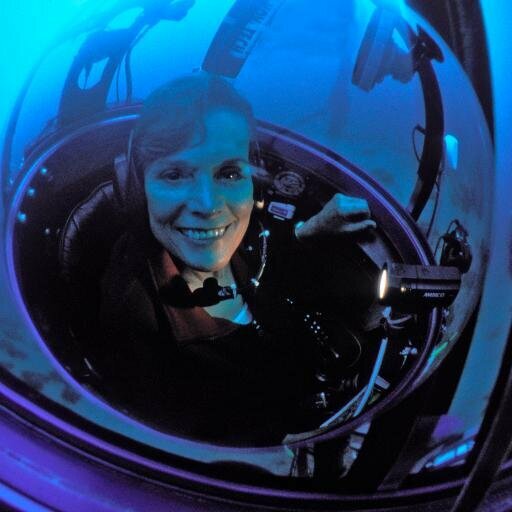 If you are on this page, odds are that Dr. Sylvia Earle has impacted your life in a positive way. Maybe she presented at your school, maybe you went on a very special dive together, or maybe you met her at an event. No matter how it happened, Sylvia came into your life and the way you approached the ocean was changed forever. We wanted to make sure that we could give Sylvia a token of our appreciation, something that would let us share our stories and show her big of an impact she has made on those around us. Here’s the idea: We need you to record a video, no more than 1 minute in length, sharing your thanks and maybe even including a short story that you would like to share. Be sure to use the phrase "Thank you Sylvia." Upload your video to Dropbox or Google Drive so that it is sharable. Fill out the form below with the link to the downloadable file and let us take care of the rest! If you have any questions, feel free to send them to info@onlineoceansymposium.org with the subject "Thank You Sylvia Earle"